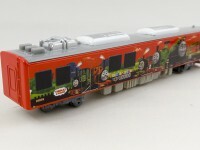 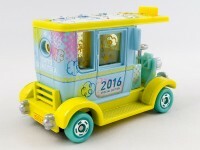 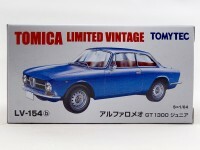 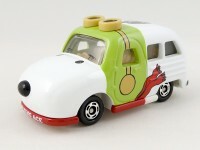 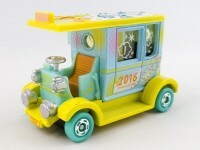 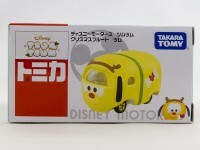 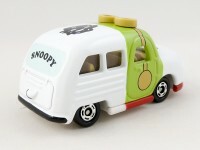 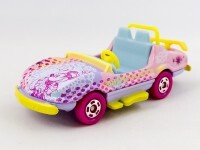 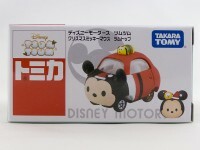 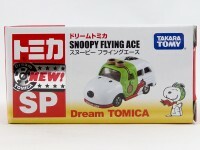 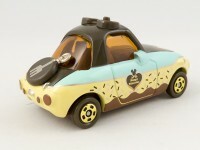 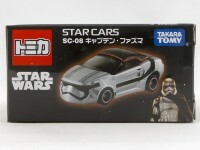 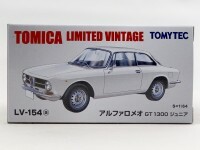 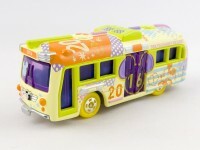 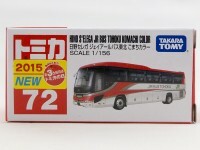 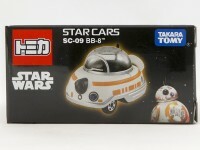 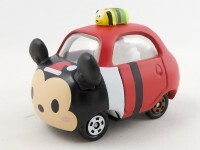 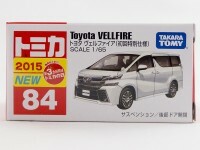 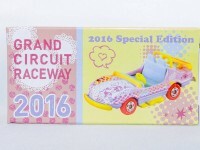 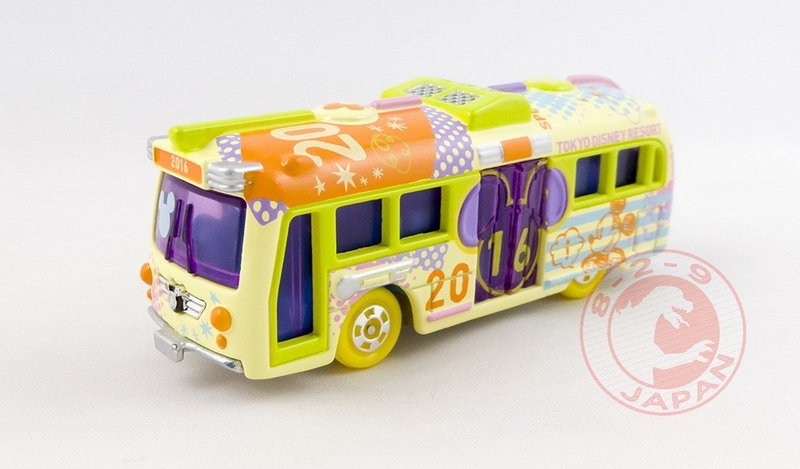 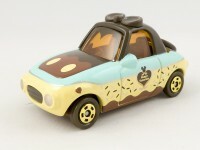 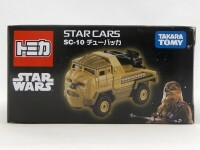 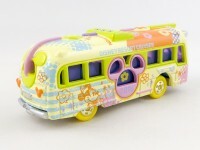 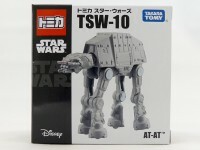 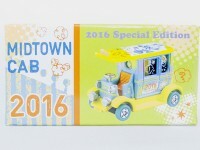 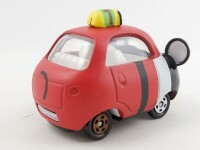 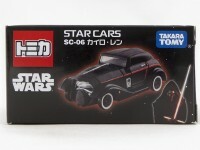 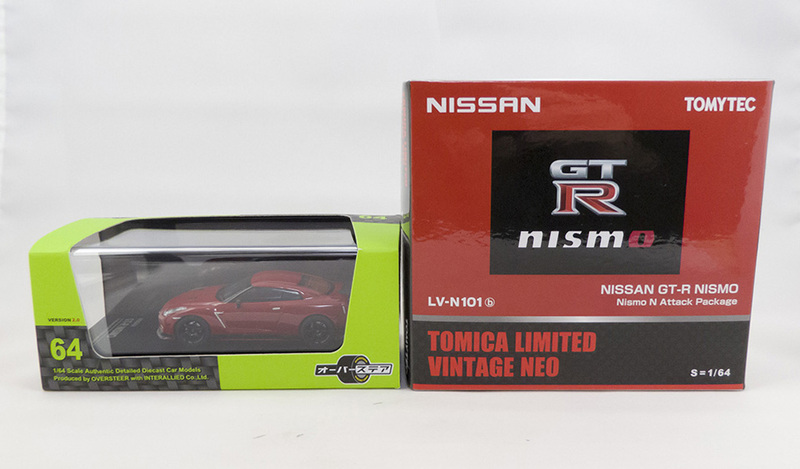 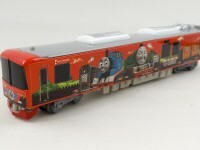 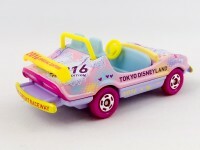 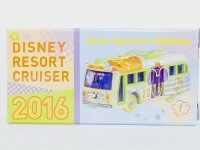 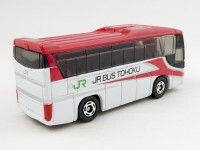 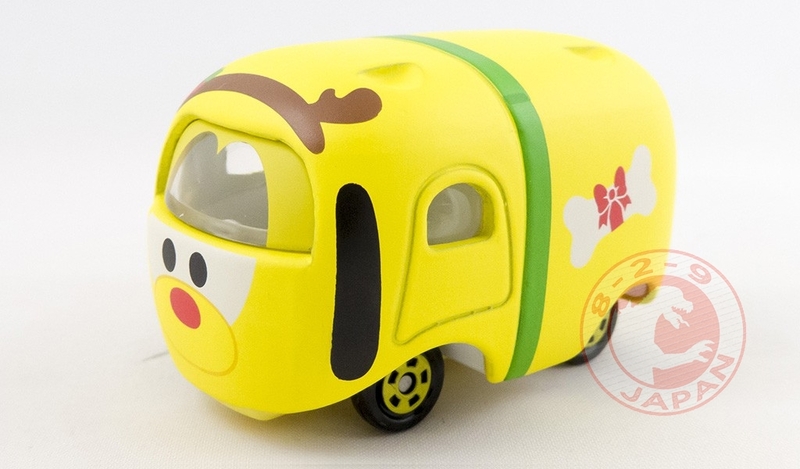 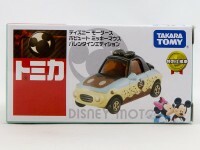 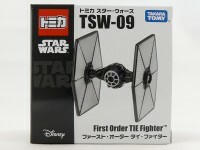 The Tokyo Disney Resort is celebrating 2016 with a set of Special Edition Tomica models. 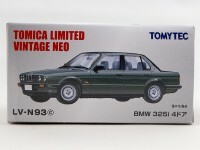 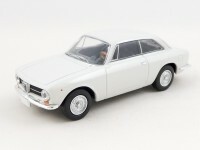 A new player in the 1/64 scene is coming next year. 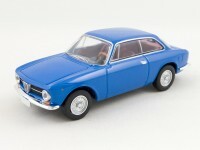 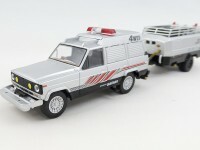 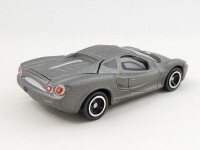 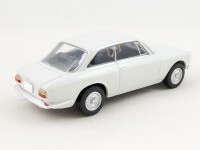 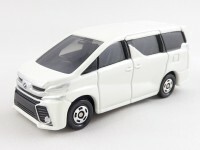 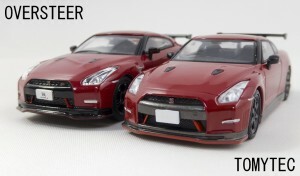 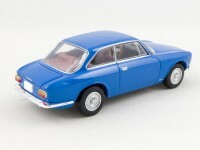 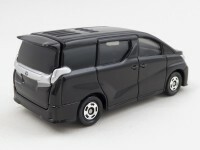 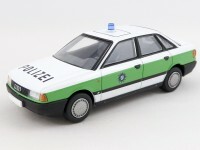 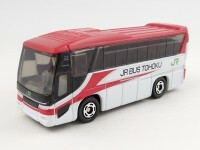 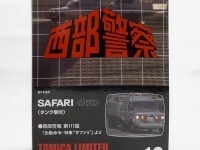 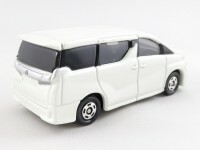 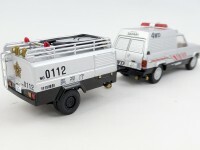 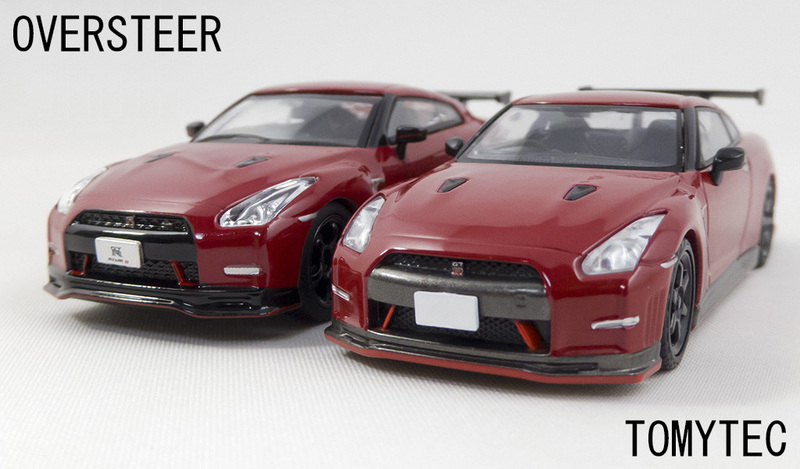 The small Japanese maker ENIF launched by Kid Box in 2011 produced highly detailed 1/43 cars and is now looking into the 1/64. 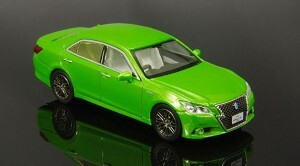 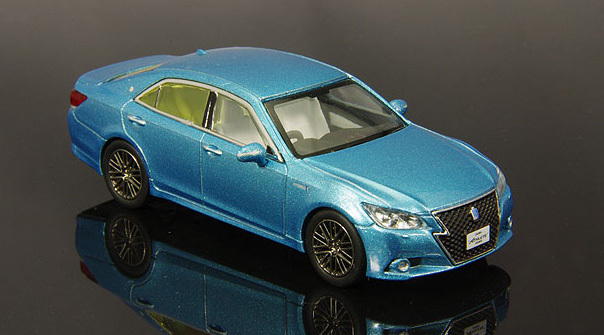 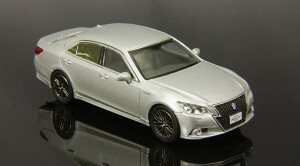 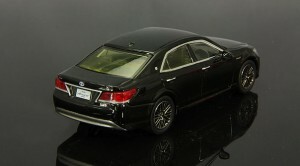 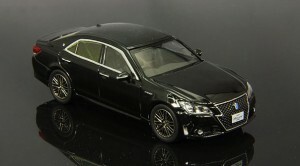 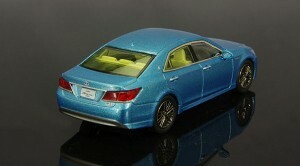 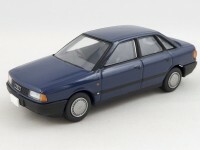 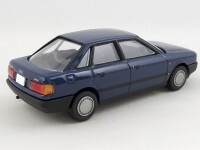 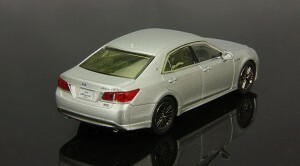 Their first release will be the Toyota Crown Athlete in six colors. 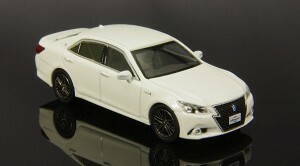 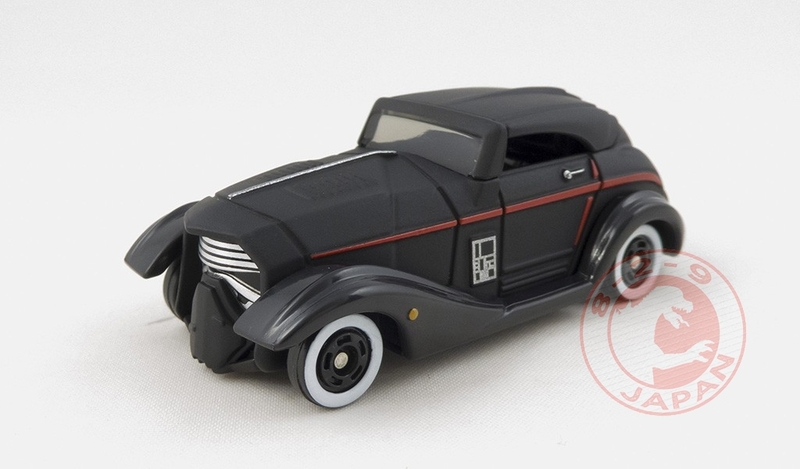 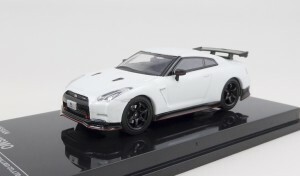 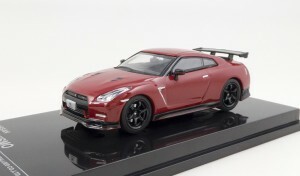 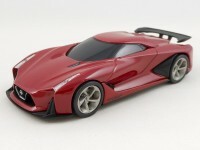 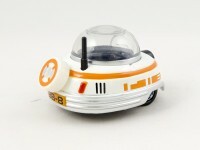 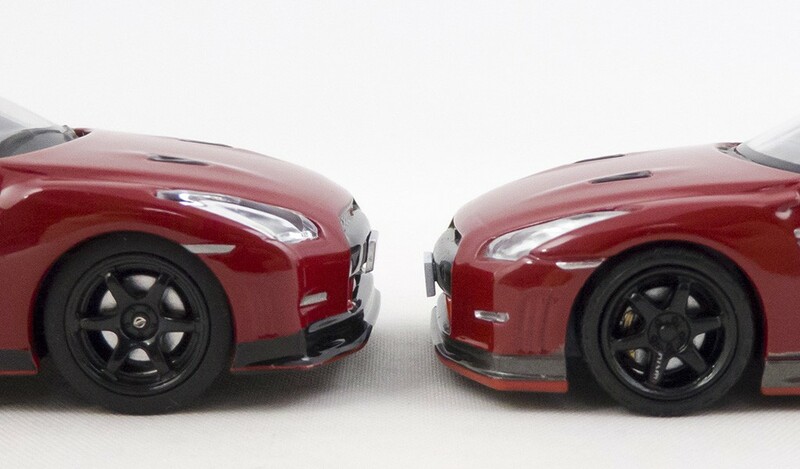 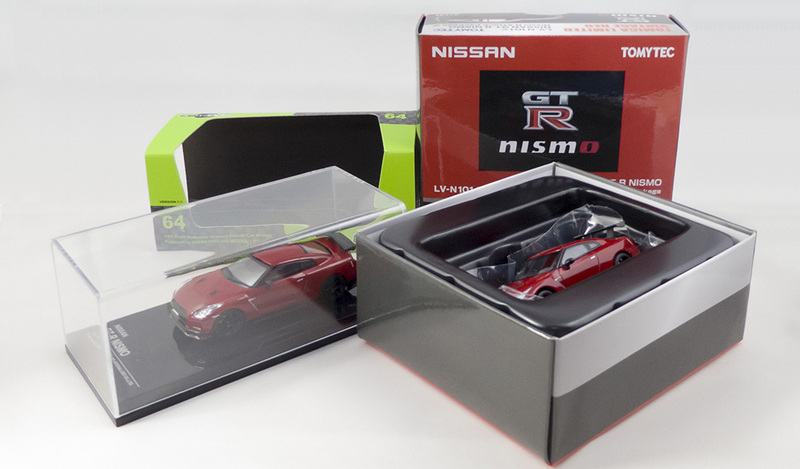 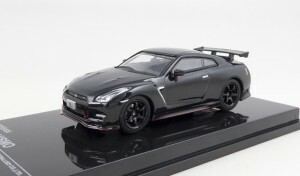 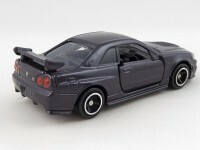 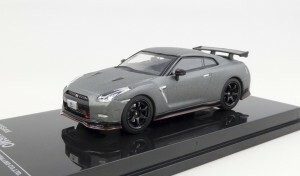 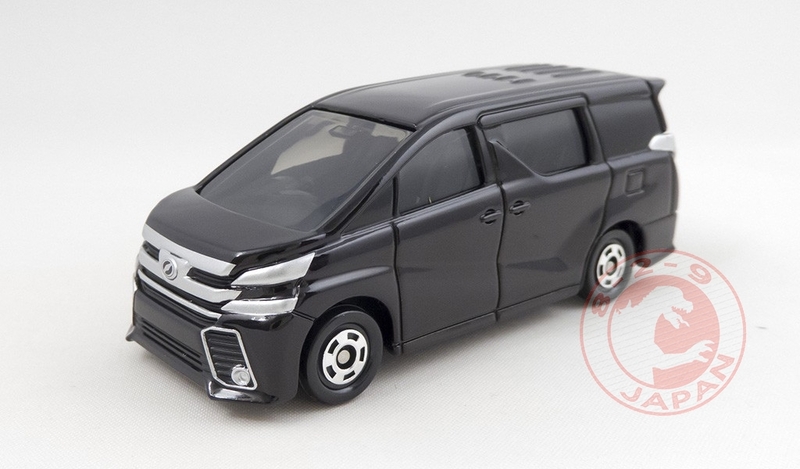 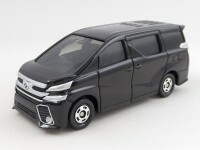 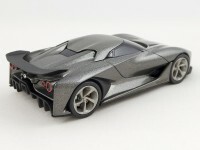 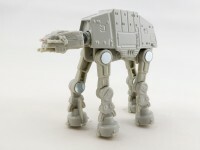 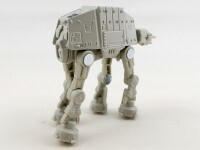 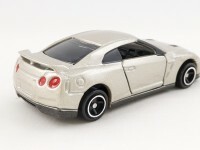 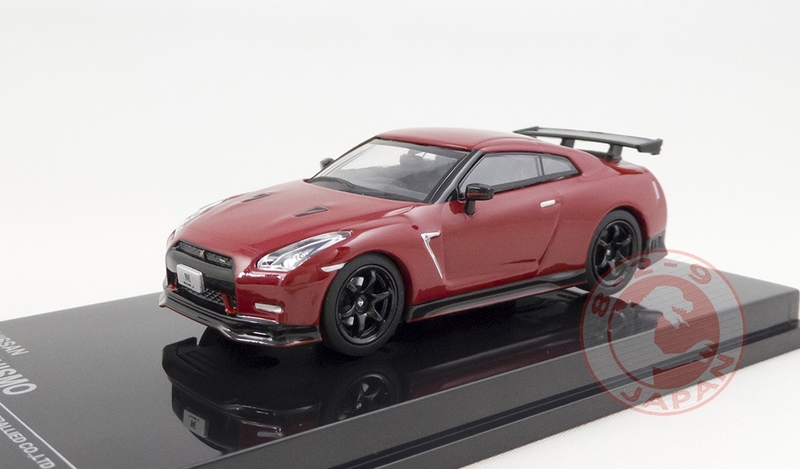 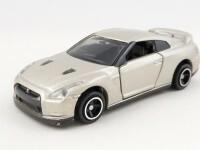 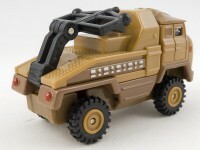 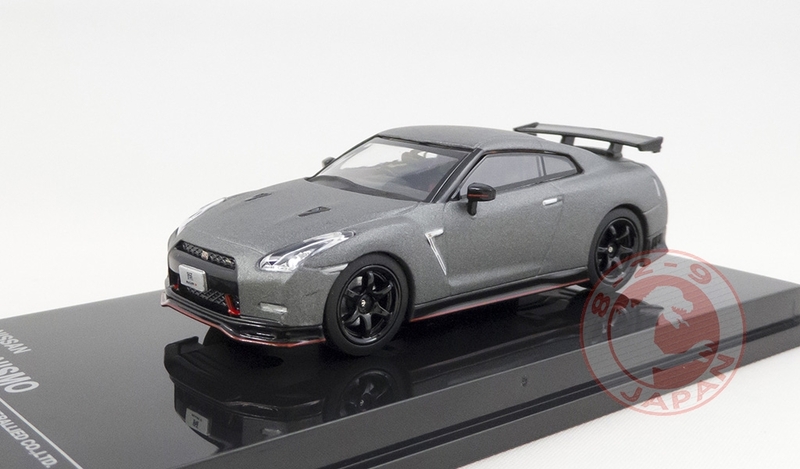 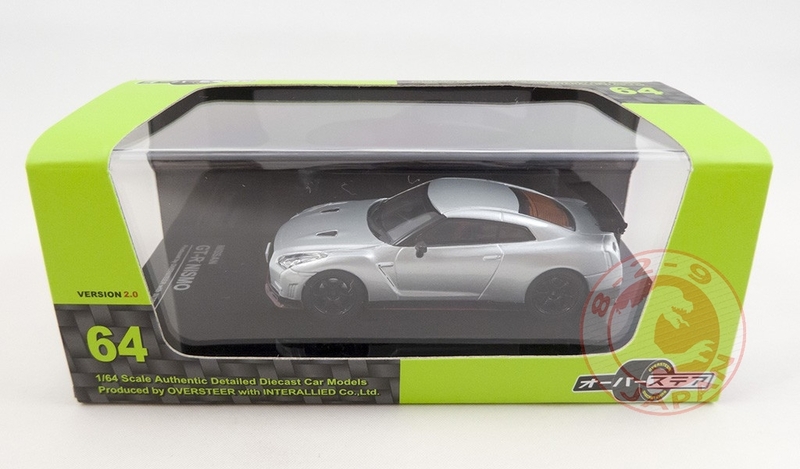 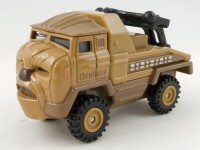 The level of detail seems to be pretty high and overall slighlty better than the Kyosho version. 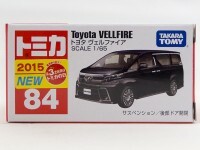 We will know for sure in February. 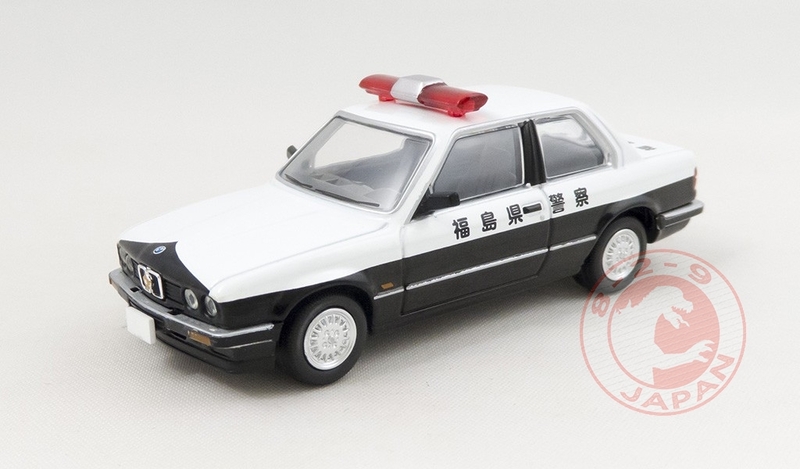 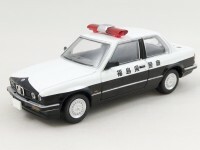 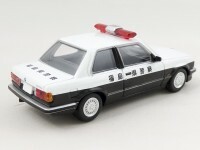 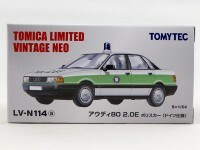 In January Kyosho and SunKus will release a special Initial D minicar collection to celebrate the third episode of the Legend movie series. 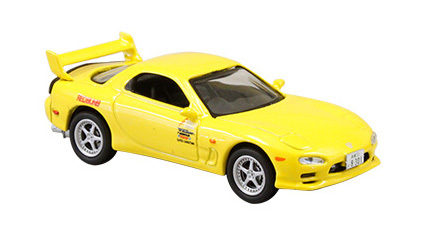 The collection includes the yellow FD3S RX-7, the black Skyline BNR32 and the white FC3S RX-7 as well as a special Toyota 86. 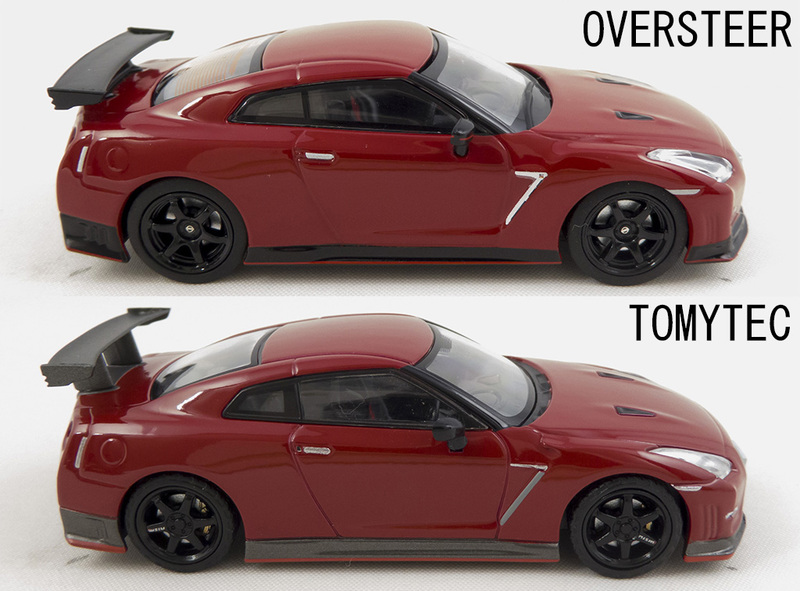 The online exclusive will be another version of the Toyota 86. 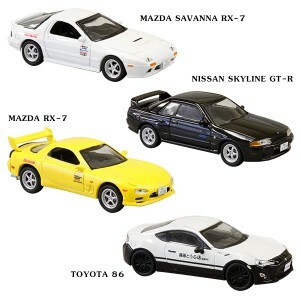 This car ran in the TRD Rally Challenge last month. 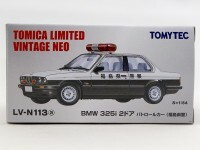 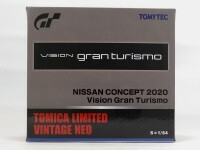 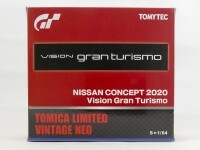 Tomytec ends the year in a firework of nice items ! 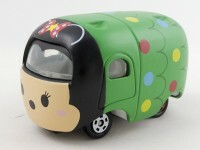 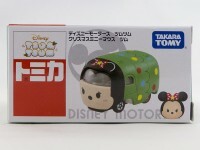 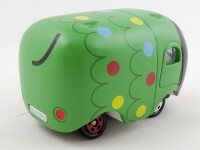 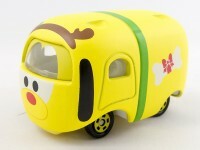 7eleven stores in Japan are celebrating the holidays with a special edition set of Tomica Tsum Tsum models. 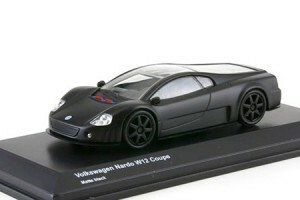 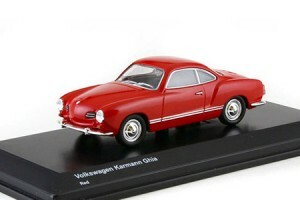 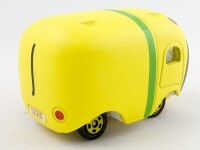 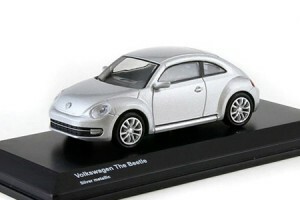 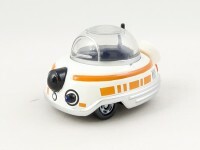 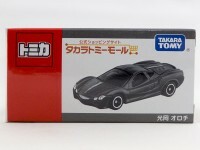 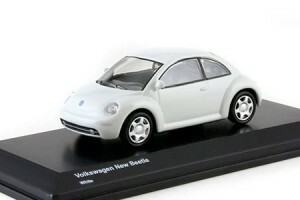 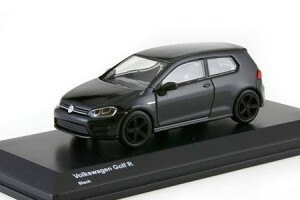 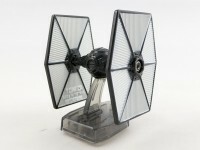 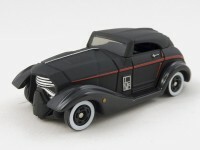 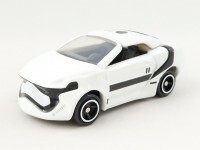 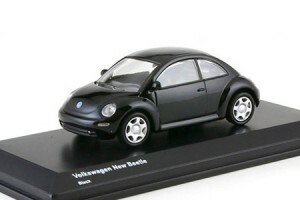 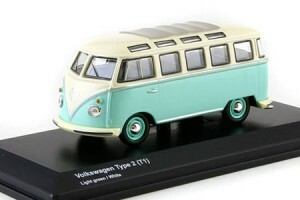 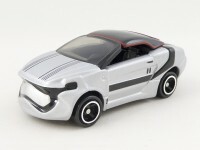 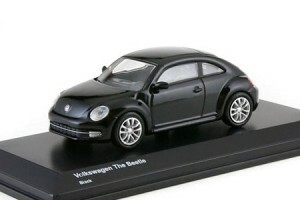 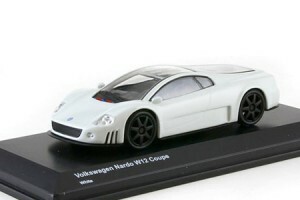 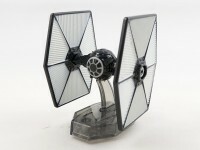 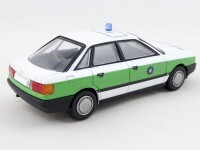 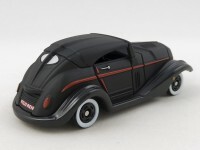 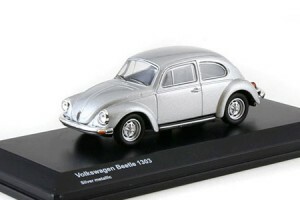 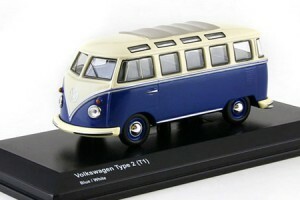 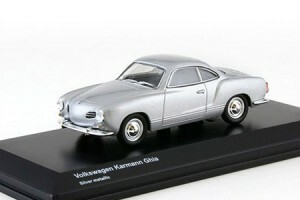 The new Volkswagen releases in the Kyosho Original line are now available at the 829 Japan Shop !